Japan is surging in popularity. The country is always front and center on “best of” lists and “must see” destinations. But people are often deferred travel to Japan because they believe the cost to be prohibitive – and yes, Japan is an expensive destination. It is true that luxury hotel room rates frequently exceed $500 per night. But there are deals to be found -- a simple TripAdvisor search will tell you that. For travelers who are in the know, Japan can be extremely affordable. There are many ways to save on a trip and keep it on par with other less expensive Asia destinations. This is one of the best ways to save. Tours are a fantastic way to save on travel to and in Japan. Because prices are bundled, visitors truly get the most bang for their buck. Right now, the Japan National Tourism Office (JNTO) and Friendly Planet, a global tour operator, is offering two tours with up to $500 off – the Tokyo Express tour and the Japan Panorama. Tokyo Express includes roundtrip airfare, five nights accommodation, daily breakfast, a city tour and more. Rates start at $1,399. 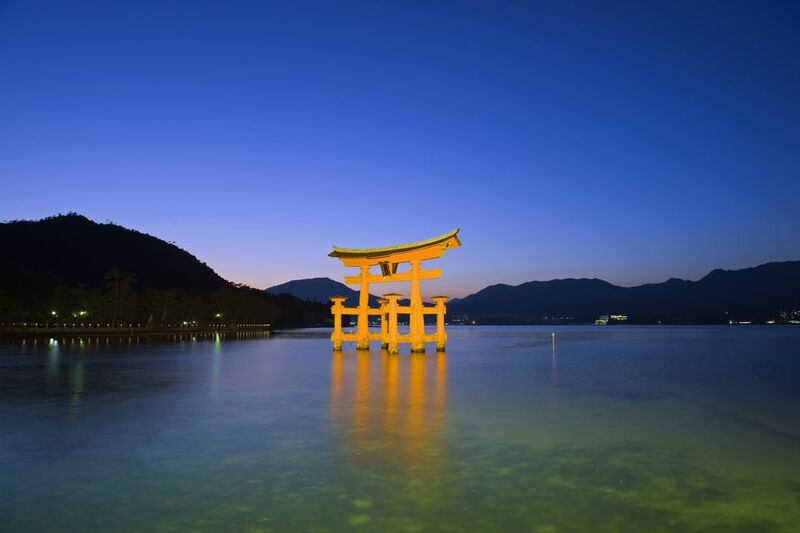 Japan Panorama is a 10-day tour that includes Tokyo, Mount Fuji, Osaka, Kyoto and more, visiting some of Japan’s most famous sights such as the Golden Pavilion and Asakusa. Rates start at $3,899 and include airfare, accommodation and 11 meals and more. Friendly Planet even provides its guests with its own tips for affordable activities in Tokyo. These cards – which can also be just website printouts – are a great way to receive discounts on everything from attractions to historical sites to shopping and dining. They are full of special offers that are available to non-Japanese visitors, currently in four regions of the country: Tokyo, Kobe, Shoryudo and Kitakyushu. The easiest place to acquire them is at the local visitor information center or at the airport. If you are looking to recreate the movie “Lost in Translation” in Tokyo, you are going to have to pony up the cash for a stay at the Park Hyatt – and I get it, I’ve been there, done that – and it’s expensive but worth it. However, if you are dying to visit Japan and don’t want to shell out the Benjamin’s for a luxe high-rise hotel experience, stay in ryokan, which are traditional, Japanese-style guesthouses that offer a truly authentic experience. They are often located in the heart of the city and many serve dinner, saving guests even more money. Forego the gourmet dining – you do not need it to enjoy authentic Japanese cuisine. In fact, most Japanese people don’t have long drawn out multi-course meals regularly. Scoring ramen noodles served at counter seats and eating yakitori chicken kabobs are the true “fuel” behind Japans foodie culture. Go for casual, authentic Japanese dining experiences, opting for soba noodle houses and ramen shops and splurge on just one fine-dining experience – or a drink at The New York Bar. One way to save money getting from one destination to another if you are traveling independently is to look into bundling your rail travel into one single rail pass. Traveling by train in Japan is one of the easiest and speediest ways to get from one place to another. Nowhere else in the world is rail travel as sophisticated as it is in Japan – it’s an authentic Japanese experience in its own right. Can You Get Canceled Trip Refunds Without Travel Insurance? Are You Really Getting Top Value from Your Rideshare App?